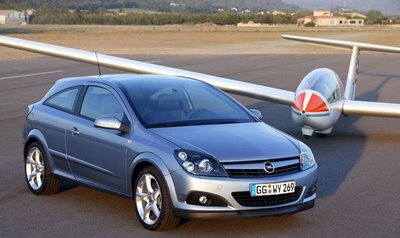 Automotive News is reporting that GM will start importing Opel Astras to replace the Saturn Ion starting next year. Now, we figured that the Astra was going to get the tip of the hat (and rightly so) but, wow, importing them? Cha Ching! The Astra will start at around $16K or $3500 more than where the Ion started. You can check out Opel's Astra site here or Vauxhall's site here. I presume that the importation of the Astra is a stopgap until they could make the car, or its next generation, here in the states. 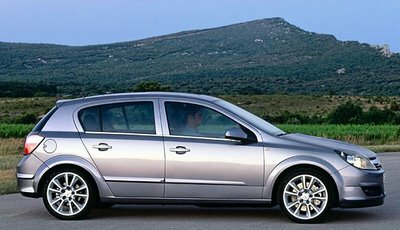 What I'd love to see is the Astra GTC with the panorama windshield. Story link is here.